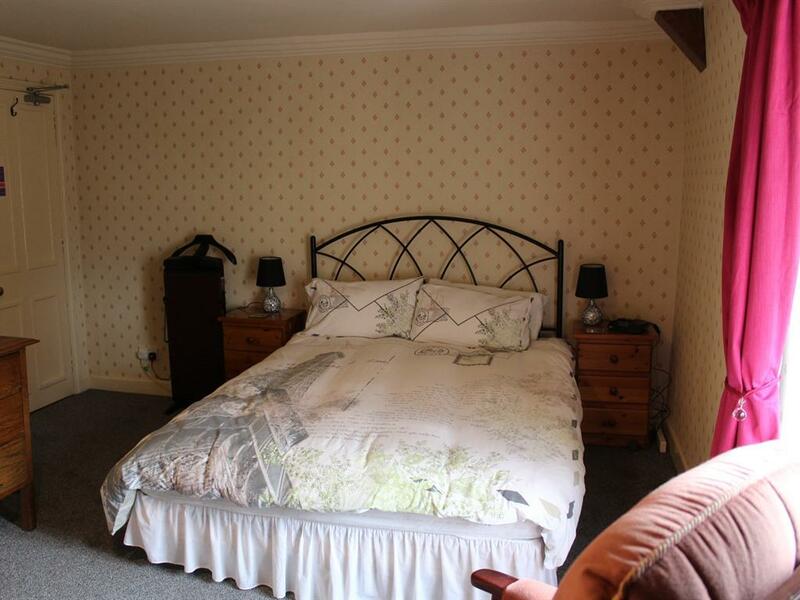 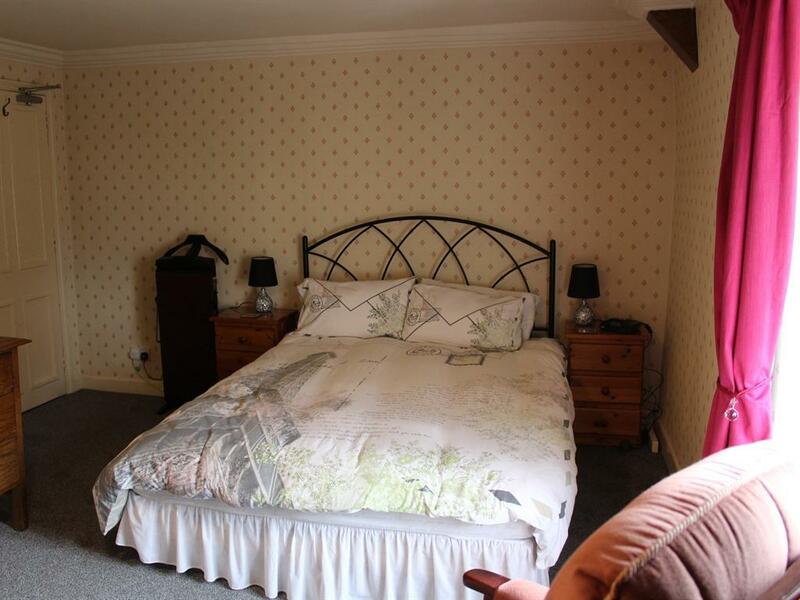 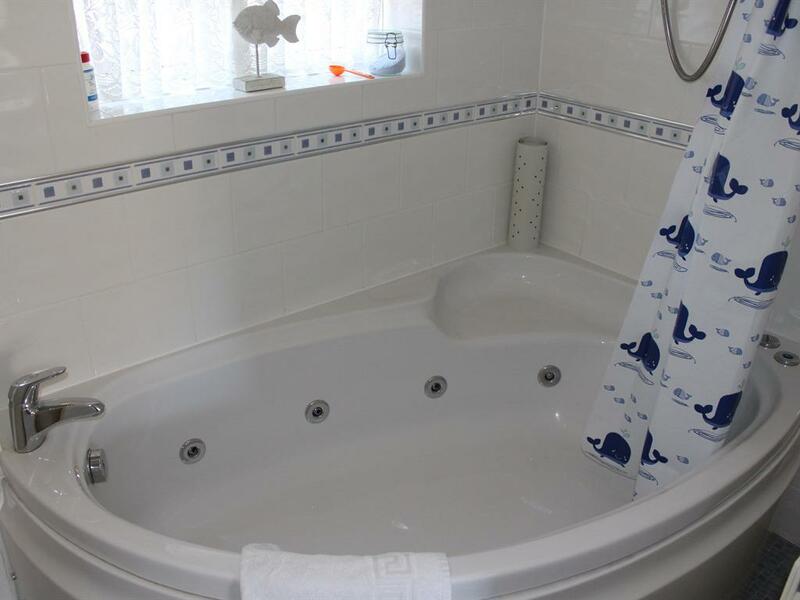 A comfortable, well presented double en-suite room with a 5' bed. All rooms are individual and have tea and coffee making facilities, flat screen TV and free wi-fi internet access. 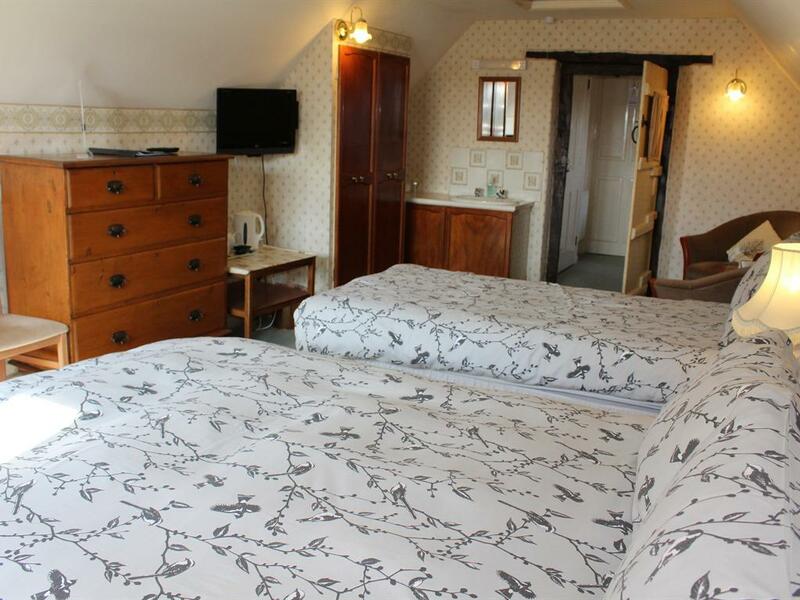 Price is inclusive of breakfast. 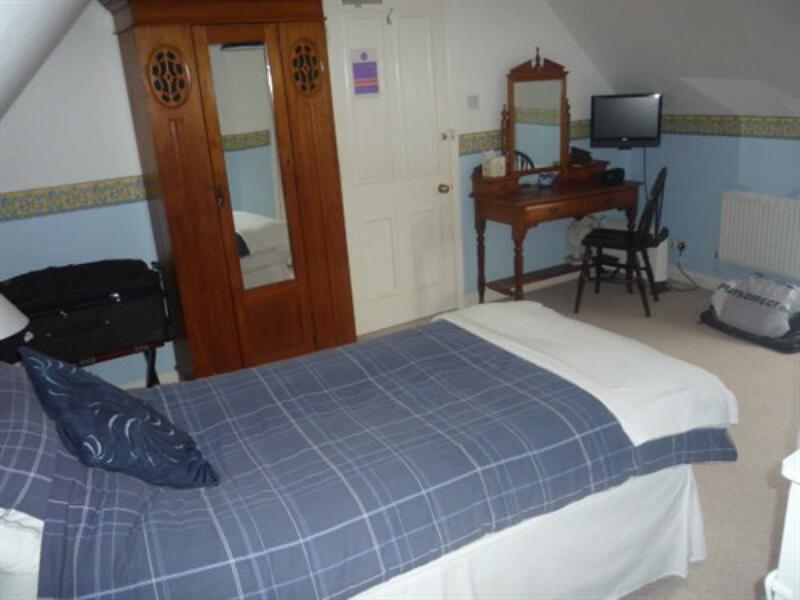 A double room with a standard 4' 6" double bed and full en-suite toilet / shower room, flat screen television, tea/coffee making facilities and free wi-fi. 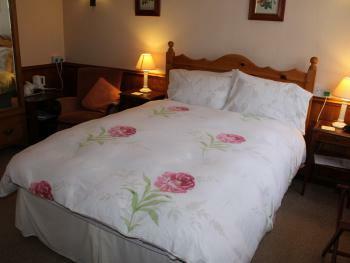 Price is inclusive of breakfast. 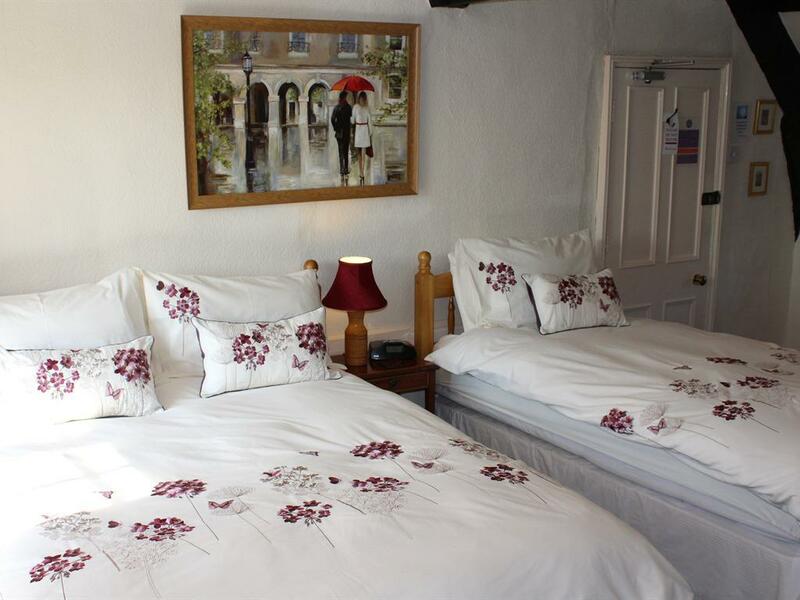 A comfortable well presented room with a double bed and full size single bed, a modern en-suite bathroom with walk-in shower, a flat screen television, tea/coffee making facilities and free wi-fi. 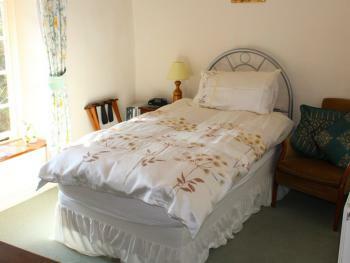 Price is inclusive of breakfast. 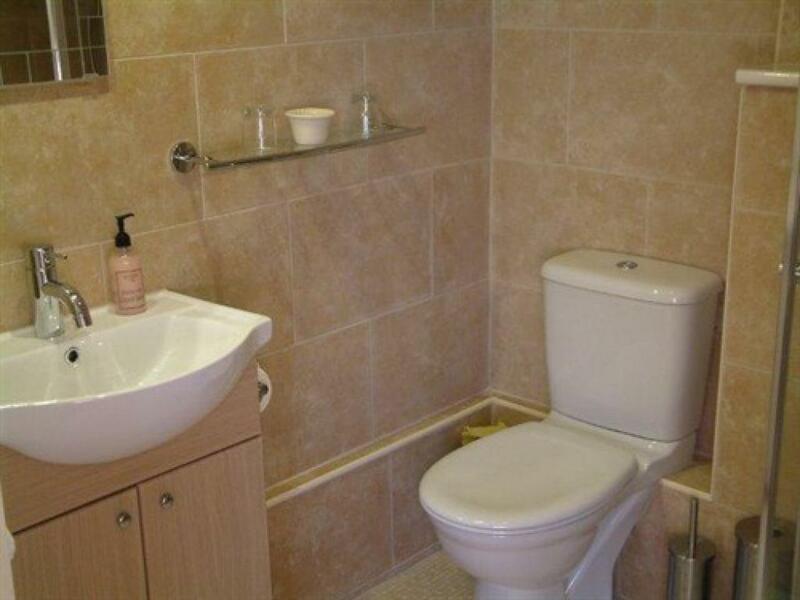 A comfortable, well presented single. 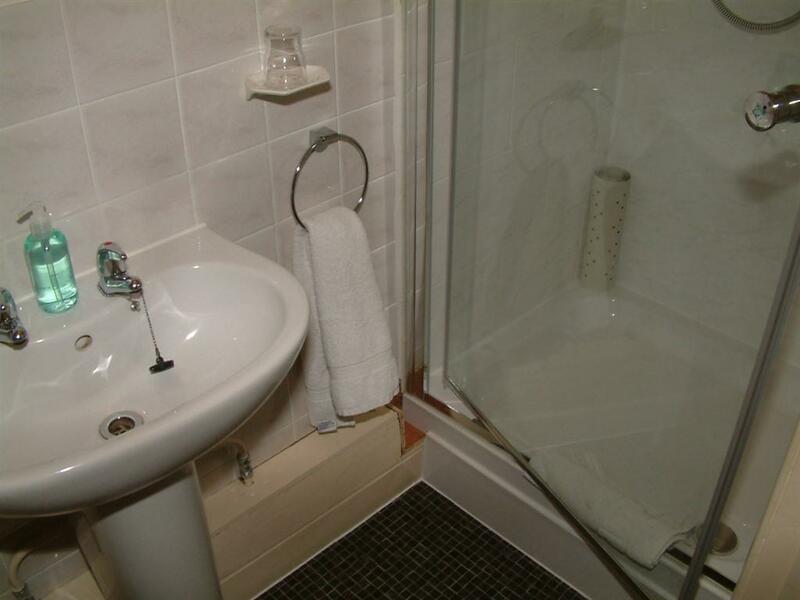 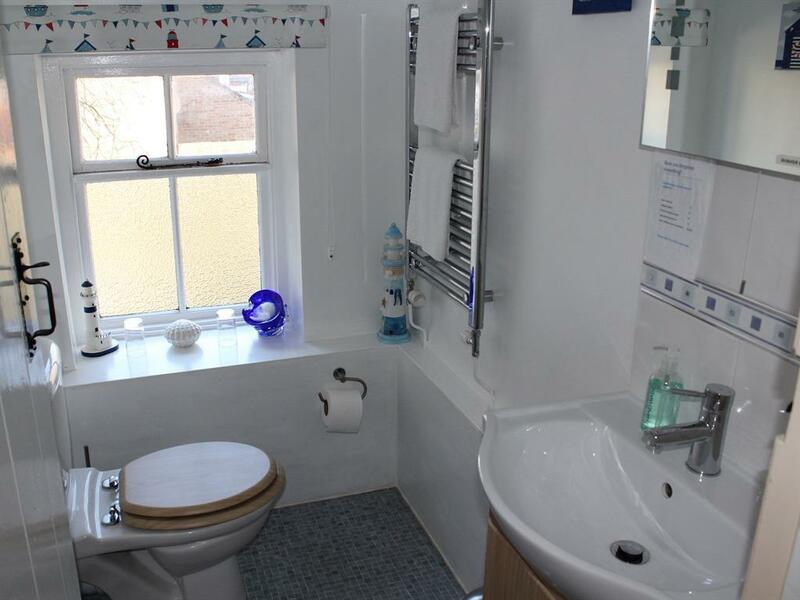 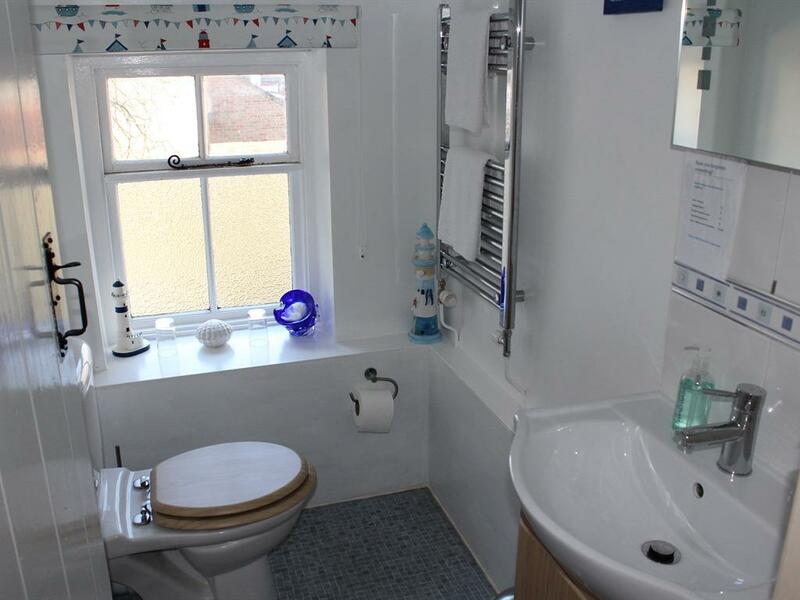 The room is en-suite with toilet and either a shower or bath. 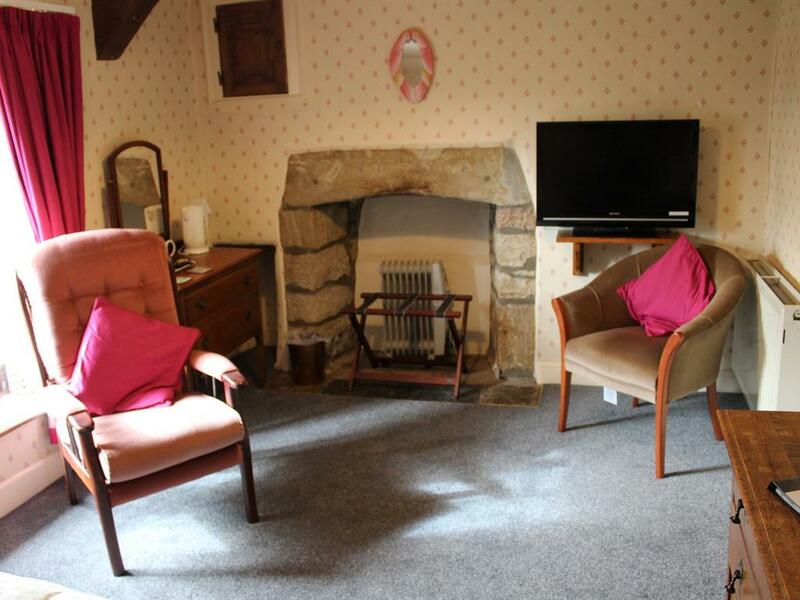 There is a flat screen television, tea/coffee making facilities and free wi-fi. Price is inclusive of breakfast. 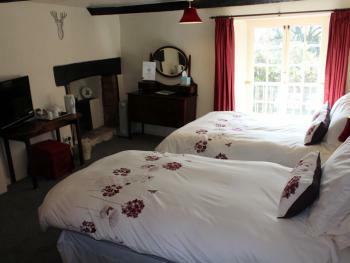 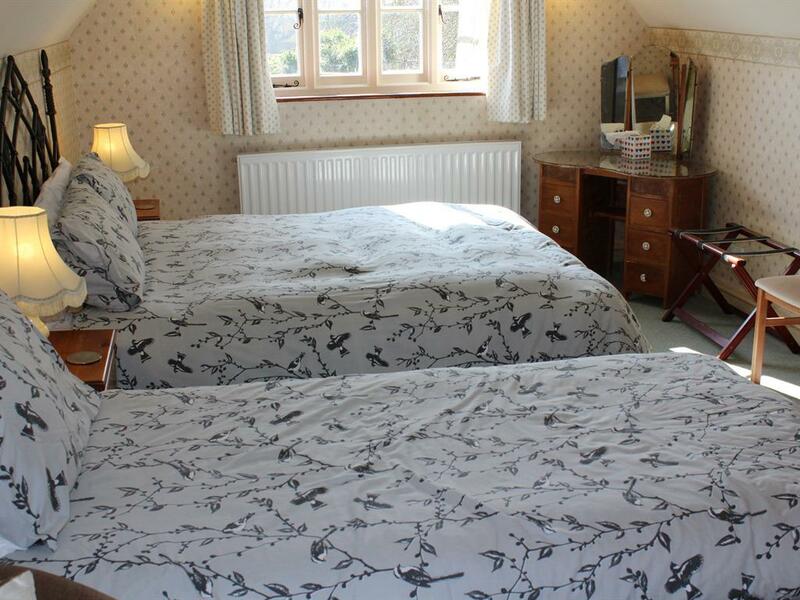 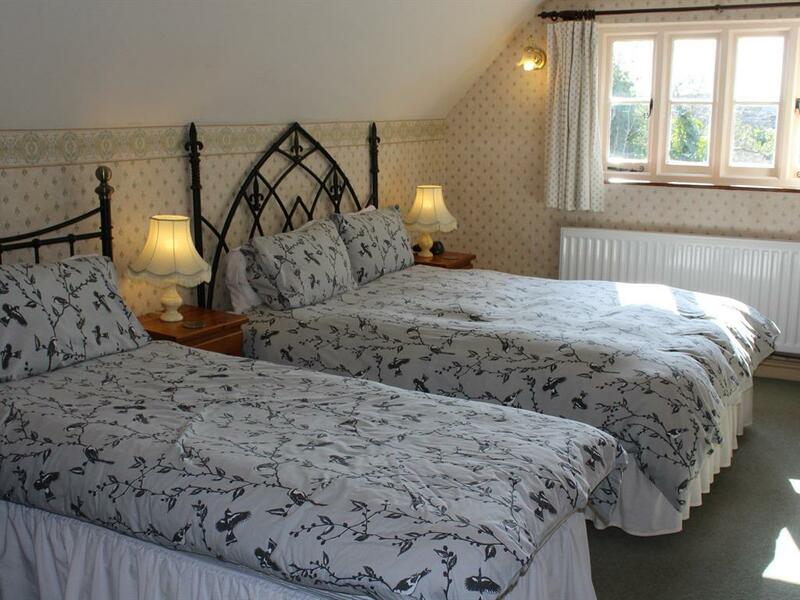 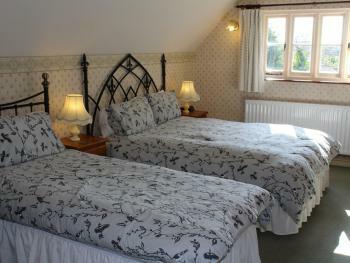 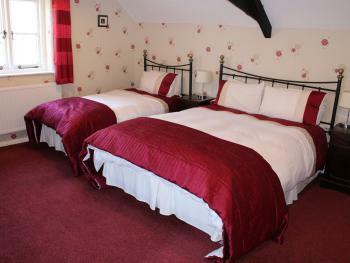 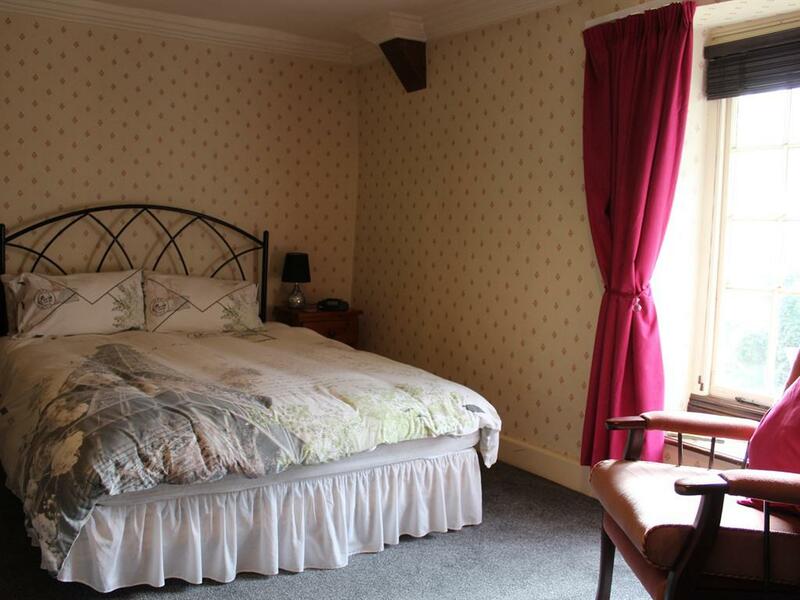 This is a large, well presented en-suite room with king size double bed, standard single bed and quality folding bed. 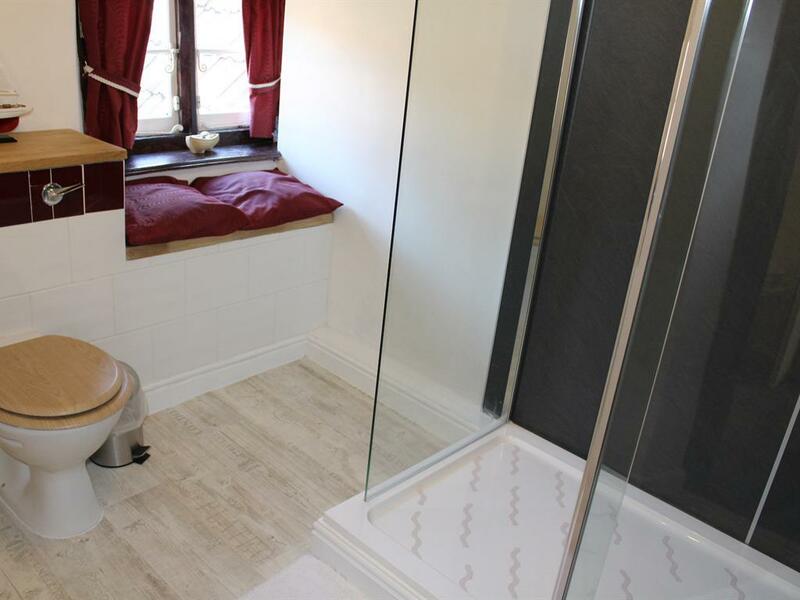 The room has a modern en-suite toilet / feature Whirlpool bath with overhead shower plus flat screen TV & Tea/Coffee making facilities. 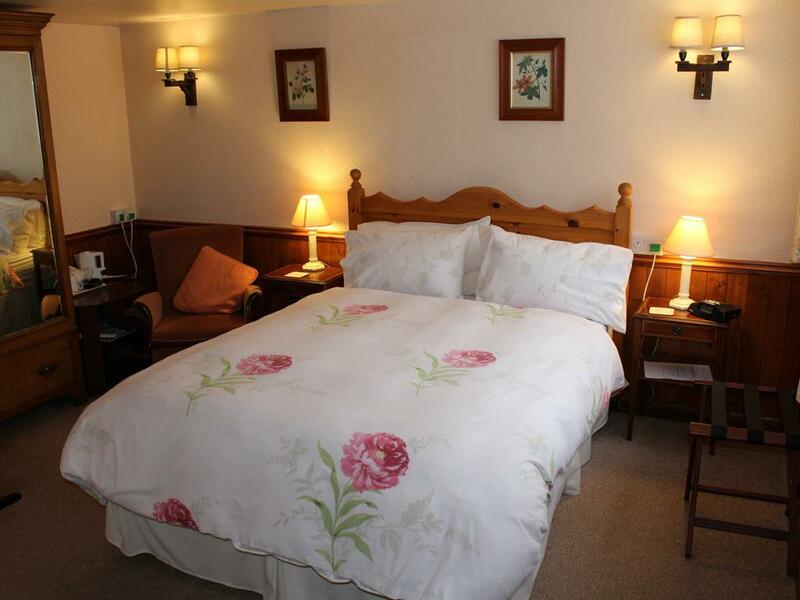 Price is Inclusive of Breakfast. 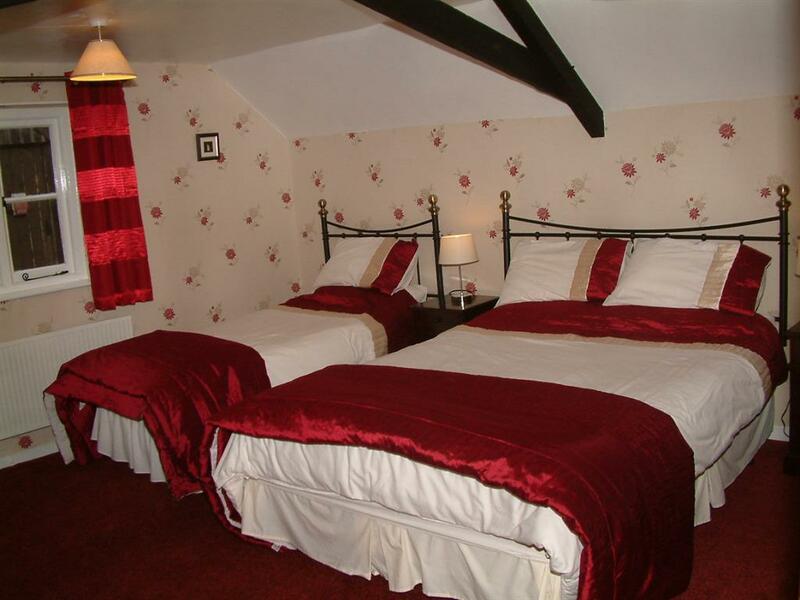 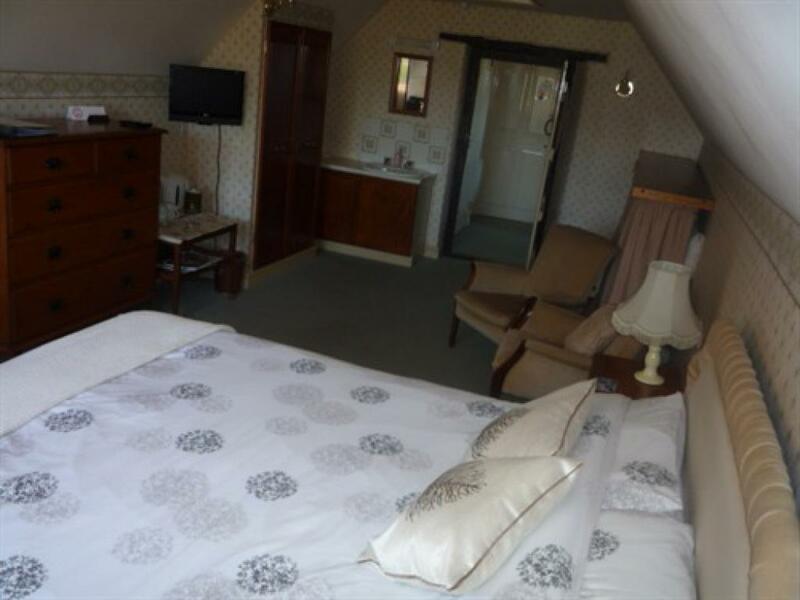 A comfortable well presented large en-suite room with king size double bed and a full size single down bed. 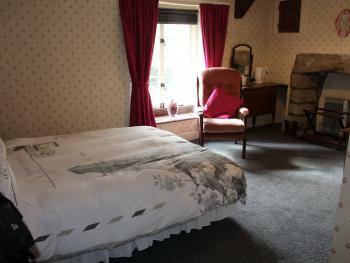 The room has an en-suite toilet / shower room plus flat screen TV & Tea/Coffee making facilities. 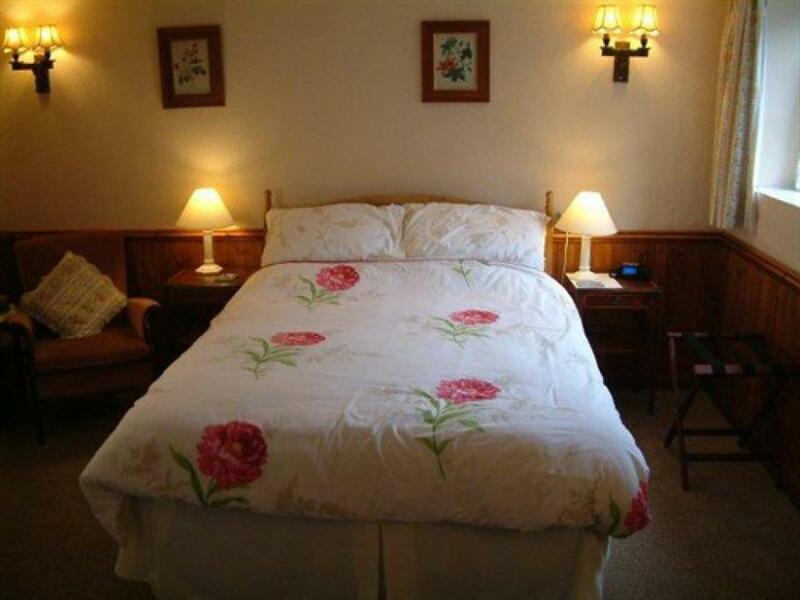 Price is Inclusive of Breakfast.